Lessons Learned | The Kids Beat | Kids VT - small people, big ideas! If teachers were graded, Luke Foley would get an A+. 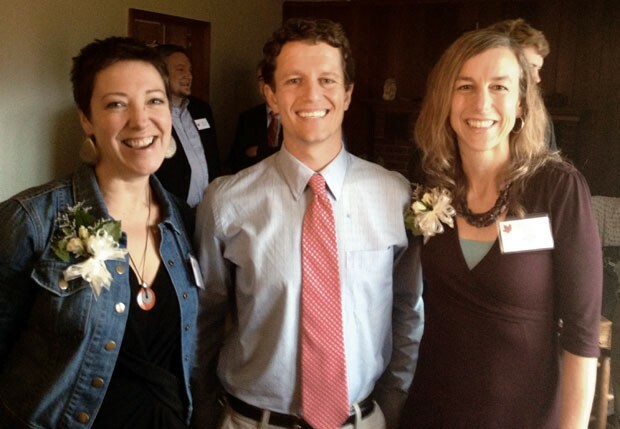 Last month, the alternative program instructor at Northfield Middle and High School was selected as the 2014 Vermont Teacher of the Year. Foley "exemplifies many of the practices that we are trying to incorporate into our schools," said Vermont Education Secretary Armando Vilaseca at an October 15 ceremony in Foley's honor. "Alternative programs model what we want to provide for our students, such as flexible schedules, applied and hands-on learning, and internships." In the coming year, Foley will share his education techniques — emphasizing real-world scenarios and school and community service — at schools around the state. Now a contender for the National Teacher of the Year award, he'll also travel to the White House to meet President Obama. Good luck, Teach. 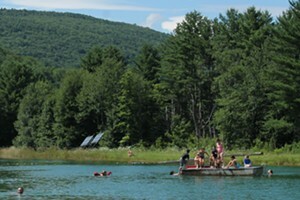 Vermont Teacher of the Year Award: Learn more about the program at education.vermont.gov.